Passport fraud can cost an offender over 20 years in prison and a huge fine in some countries and even harsher penalty others. Despite the serious penalty for the crime, criminals are still undaunted in this lucrative market. It is a crime that is not particular to any country and has been in existence since they were first introduced, however, due to the quest for a better life in a different country, many first world countries have seen a higher rate of this especially as most immigrants view these countries as their land of opportunity. Like the story of an Indian man who got a new passport under a new name and date of birth and then came back to Australia and became a permanent resident. If it was not for his mistake and using his original name for a visa application for his father it would never have been known. “Mr Singh then got a new Indian passport made using a new name and date of birth. He traveled to Australia on a spouse visa and subsequently became a permanent resident in 2005. He used his new identity for Australian citizenship and became a citizen of Australia in 2007. The Tribunal was told that the identity fraud was discovered after he applied to sponsor his father’s visa in 2009 even though Mr Singh continued to sign all his visa and citizenship applications using his previous name. 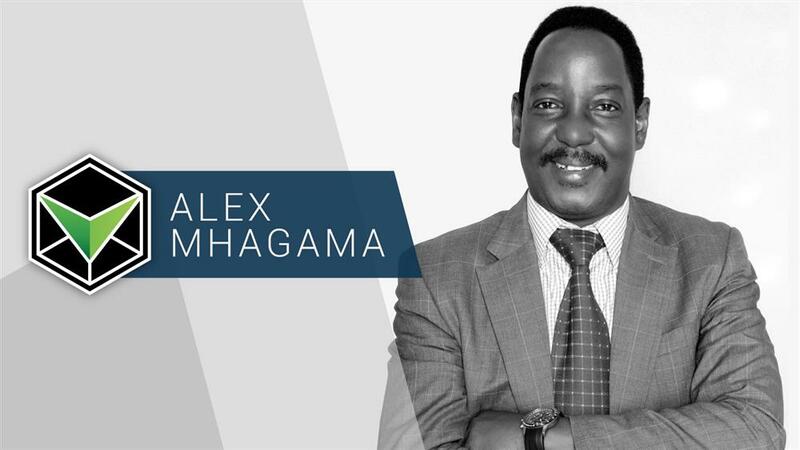 The DHA told the Tribunal that a “forensic analysis” detected the fraud. Seem more like luck that he was caught. And this story from the UK about a woman running an illegal passport empire, alleged to have built an empire out of obtaining hundreds of UK passports for kidnappers, drug traffickers and people smugglers. The way most people get caught up in this crime is through their desperation to cross national borders while in desperate situations. 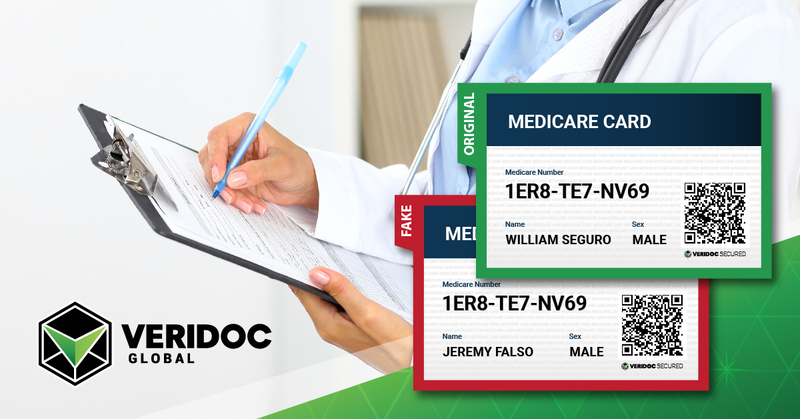 VeriDoc Global has developed a software solution to tackle all kinds of document fraud and help everyone verify whether their document is real or fake. Just by adding a VeriDoc Secured QR code to all passports, anyone with a QR code reader on their smartphone can quickly verify a passport within a few seconds. 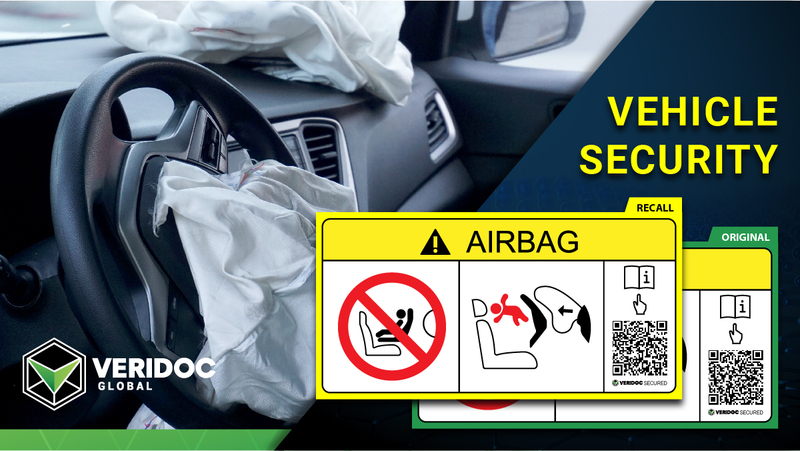 This means that you do not require or need any special equipment or expensive hardware to use this fantastic solution. 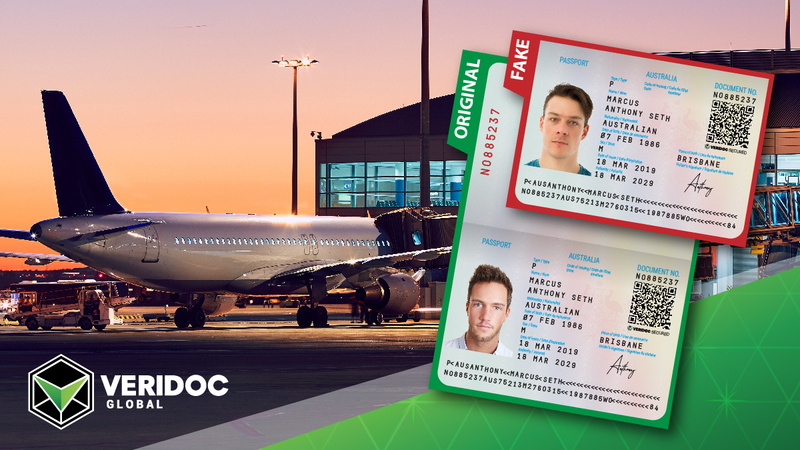 Anyone can find out if a passport is fake or not at any time or place with the VeriDoc Global App. 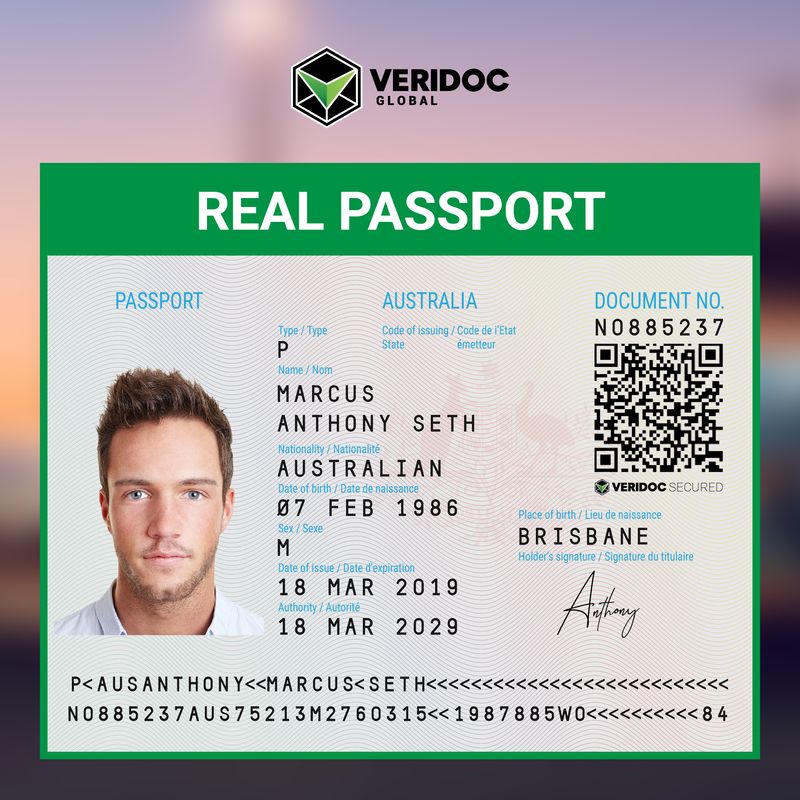 VeriDoc Globals finished solution involves embedding a Secured QR code on a passport with a unique digital hash inside the QR code. The hash holds a string of information that is then placed on the blockchain network for security, verification, and most important end-user validation. 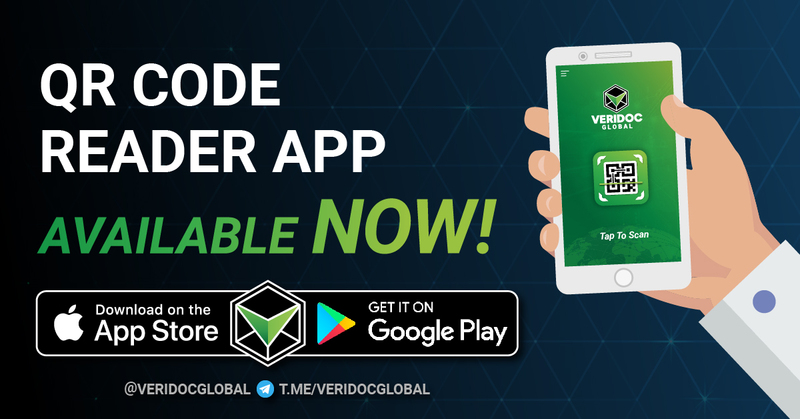 Using our free VeriDoc Global app on your smartphone, scan the QR code on the passport and the app will show you the true document produced by the issuer. This allows you to compare and see if the passport is an original or a fake. 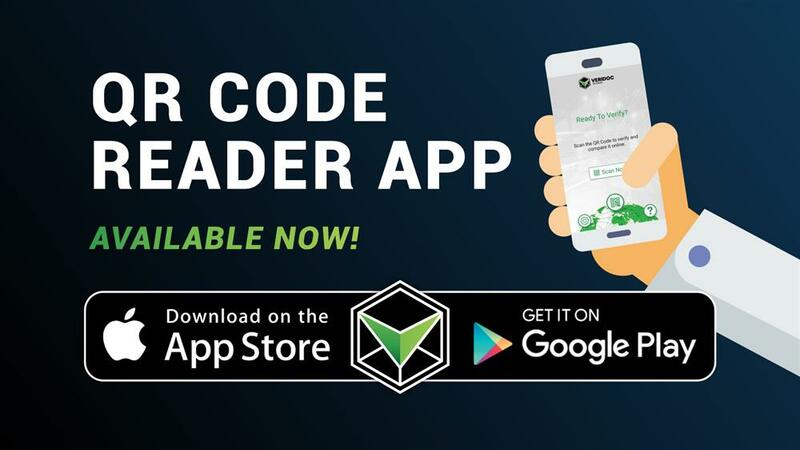 The VeriDoc Global QR code reading app is a key component of the solution. 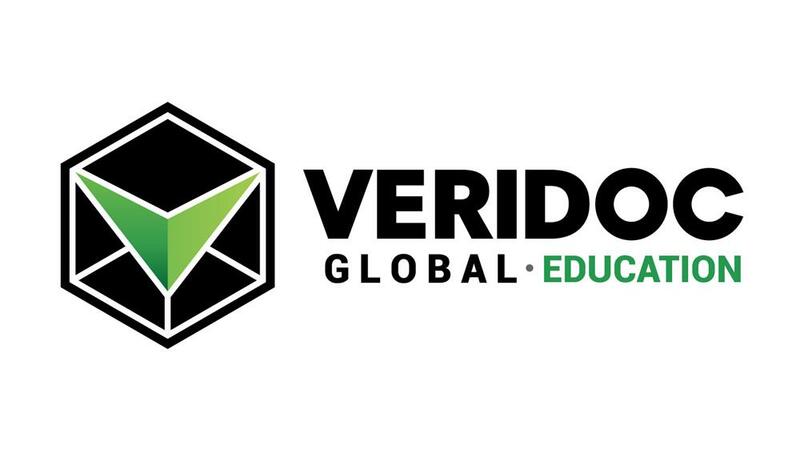 If fraudsters try to create their own QR codes, it will fail the verification process because it doesn’t exist in VeriDoc Global’s library. 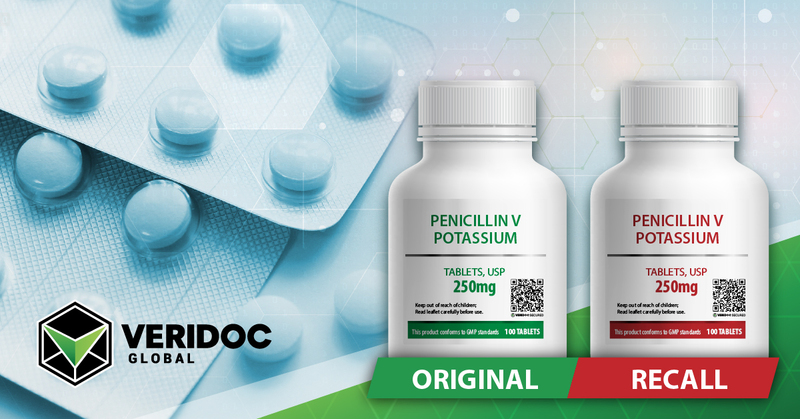 The VeriDoc Global app also comes preloaded with Change of State (CoS) technology. This allows document issuers and countries the ability to control and view all changes relating to a passport. 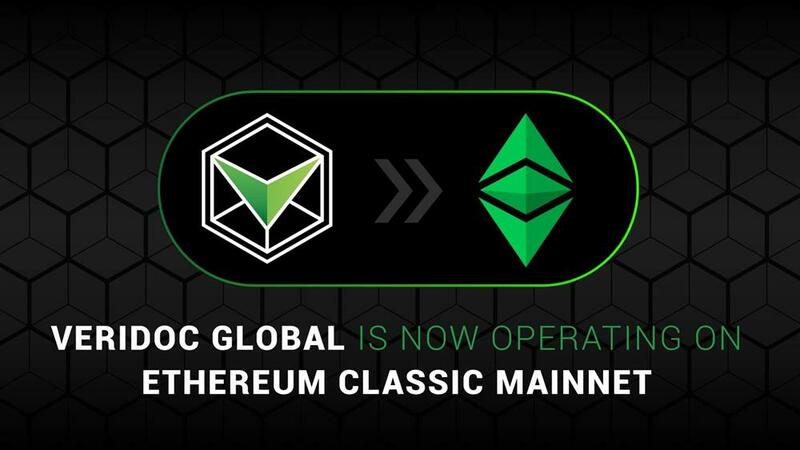 VeriDoc Global uses a unique digital hash that is stored on the QR code. When a QR reader is used to scan the QR code, the system looks at the unique hash and then checks the hash on the blockchain. The system verifies that the hash exists on the blockchain and then displays the original document that is linked to the hash. This stops passport fraud because blockchain technology prevents the data and the QR code from ever being changed or removed and you can check it yourself with any smartphone. It’s an elegant solution to a proven problem. 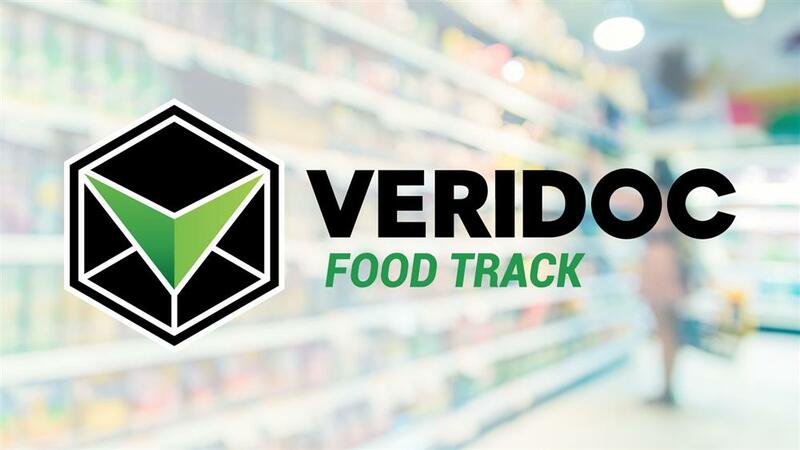 Visit our website today to learn more and see our use cases in action at VeriDoc Global.